Young readers are fascinated by vehicles of all kinds! Twelve new titles have been added to Bobbie Kalman’s series. Vehicles on the Move gives children information about their favorites. Each page includes large, brightly colored images. Children will race to get their hands on these books!. Young readers will race to get their hands on this entertaining new book! Bicycles: Pedal Power looks at different kinds of bikes used for transportation, work, and fun. 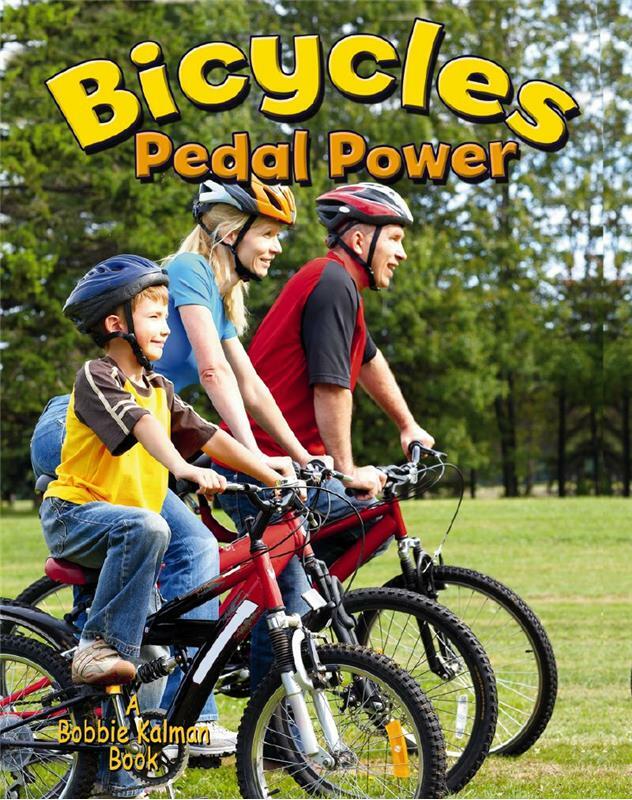 Readers will learn about mountain bikes, racing bikes, tandem bikes, rickshaws, and more. 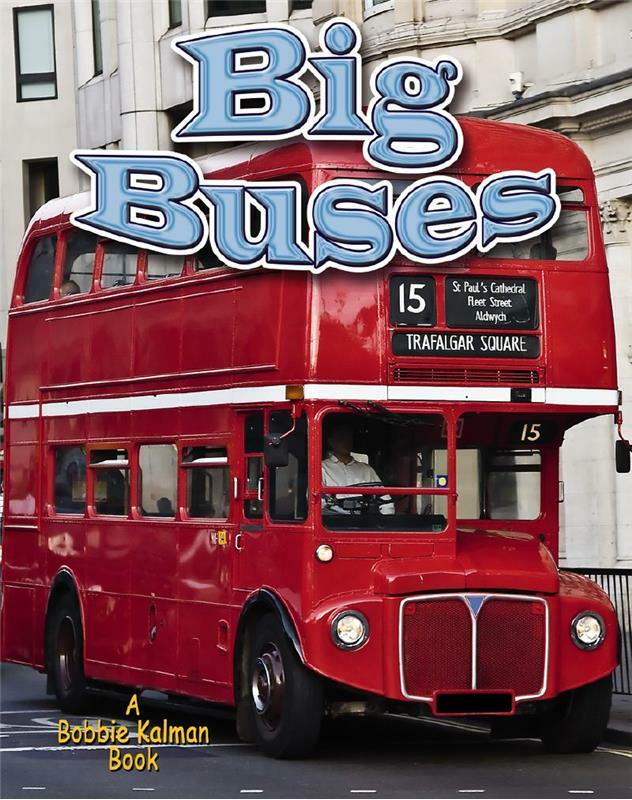 Easy-to-read text and vivid photographs combine to give young readers a close-up look at different kinds of buses. Big Buses introduces children to different kinds of buses, including school buses, city buses, double-decker buses and open-top buses. This new title will make a “splash” with young readers! From sailboats and speed boats, to ferries and ocean liners, Boats on the Water introduces readers to different kinds of boats and ships. 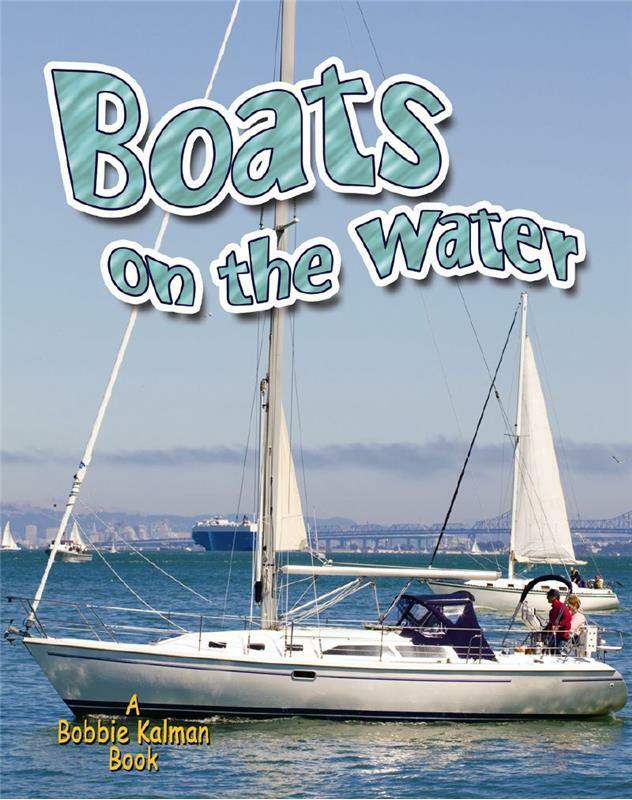 Children will enjoy learning about the basic parts and functions of various boats. Young readers will be “pumped” up to learn about different kinds of fire trucks. 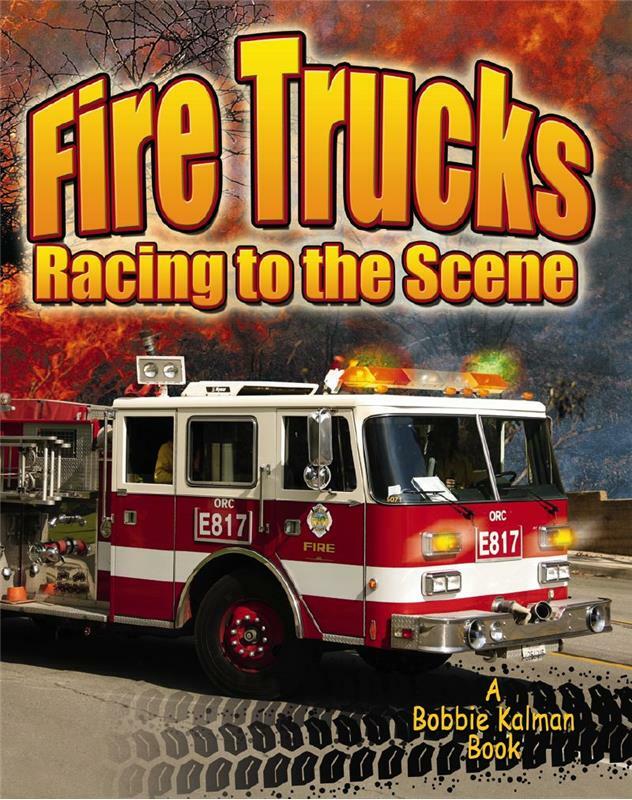 Fire Trucks: Racing to the Scene introduces readers to pumper trucks, ladder trucks, and other fire department vehicles. Children will enjoy learning about the different functions of each truck and the equipment on board these emergency vehicles. 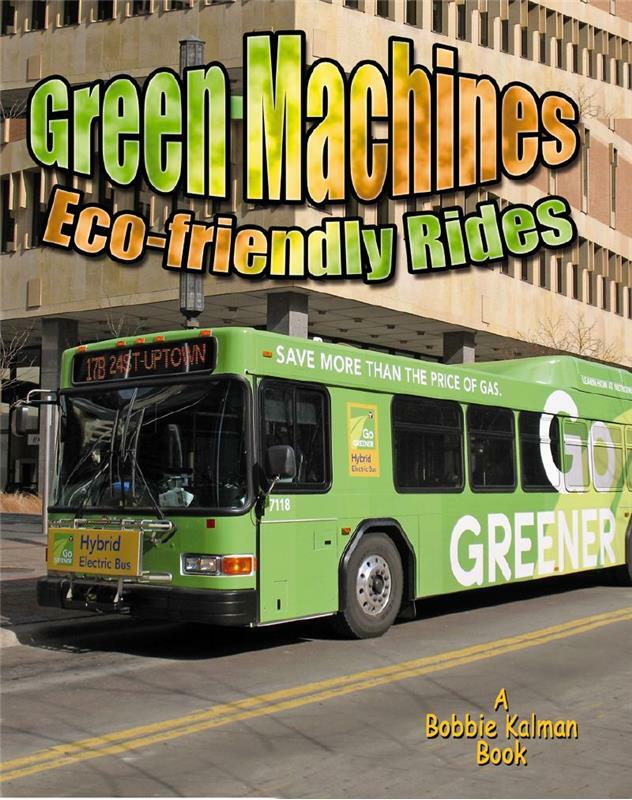 Easy-to-read text and vivid photographs combine to introduce young readers to eco-friendly vehicles. This dynamic new book gives a close-up view of some of the world’s most innovative, eco-friendly rides, including three-wheeled cars, hydrogen fuel-cell busses, segway personal transporters, and electric bikes and scooters. This high-energy title introduces young readers to different kinds of motorcycles, including superbikes, street bikes, and dirt bikes. This dynamic new book also describes the basic parts and functions of various motorcycles. 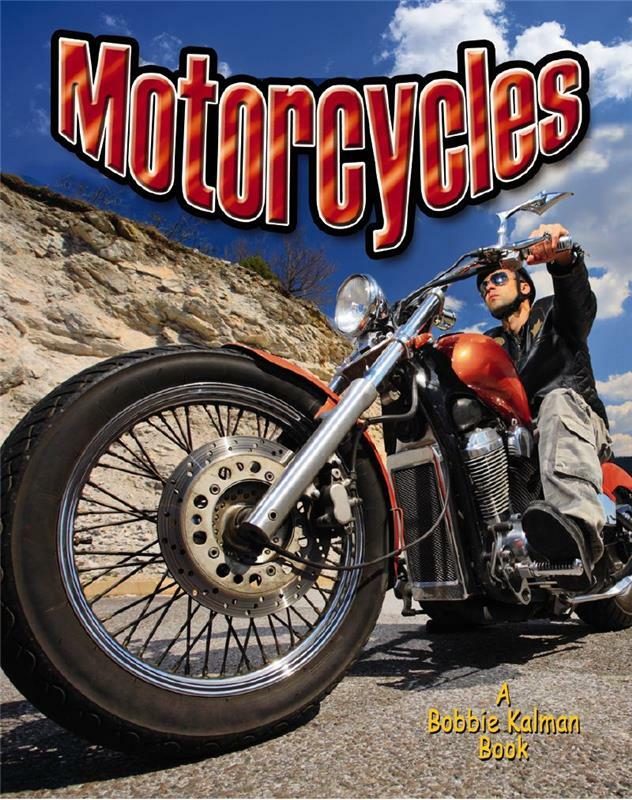 Decodable text and exciting photographs make this title ideal for young motorcycle enthusiasts. Young readers will “dive” right into this exciting new title! 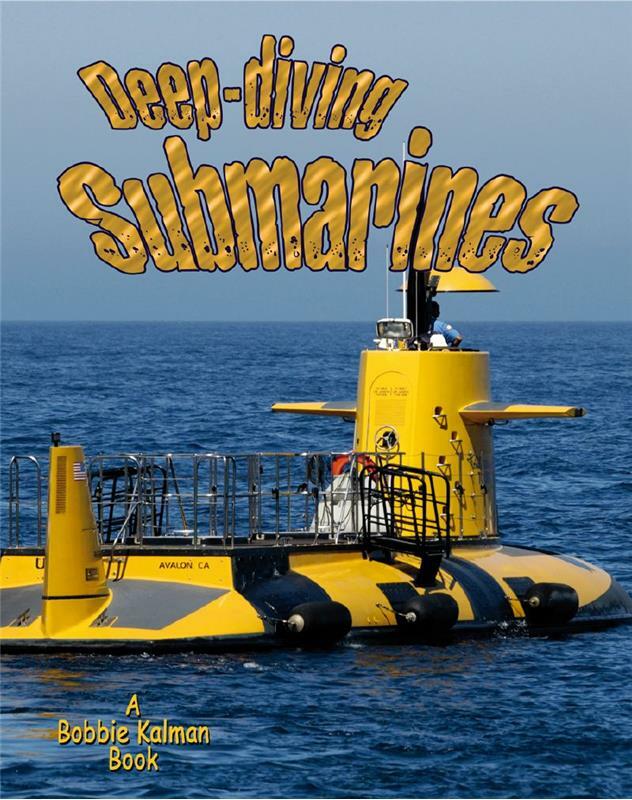 Deep-diving Submarines introduces readers to the different parts of a submarine and explains how these vehicles move through the water. Children’s imaginations will soar as they learn about different kinds of airplanes including jumbo jets, seaplanes, and stunt planes. 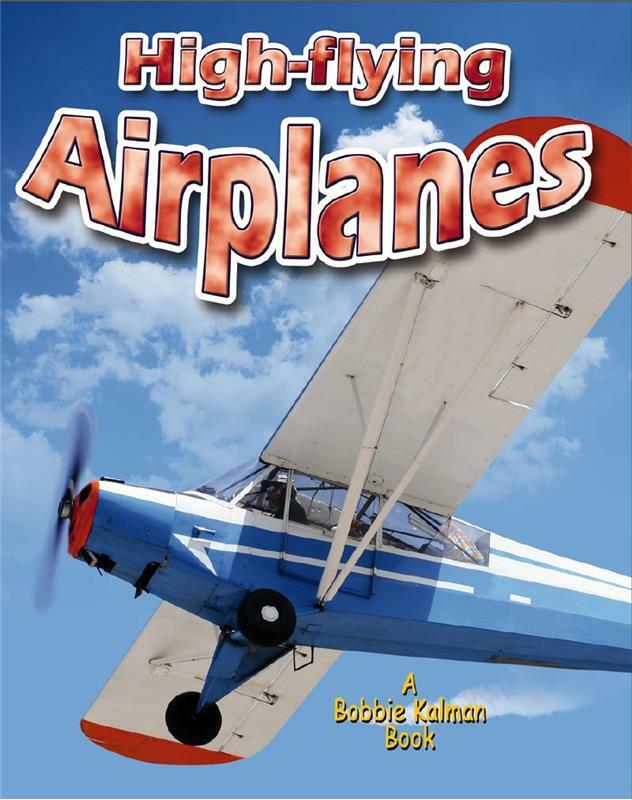 This dynamic new book also describes the basic parts and functions of various airplanes. 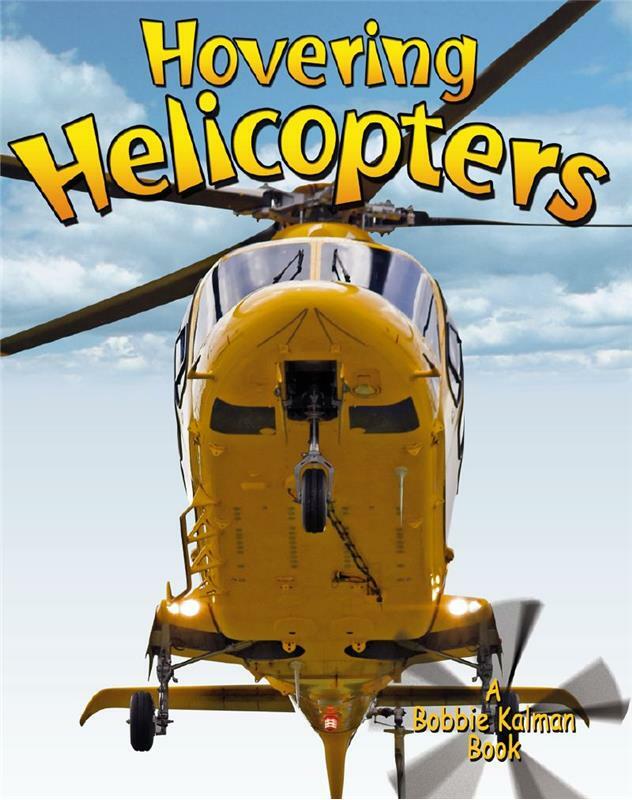 Engaging photographs and easy-to-read text combine to give young readers a close-up look at different kinds of helicopters. Hovering Helicopters describes the way a helicopter operates, different kinds of helicopters, and how these amazing machines can go places and do things that other vehicles cannot. Children will delight in learning about military tanks. 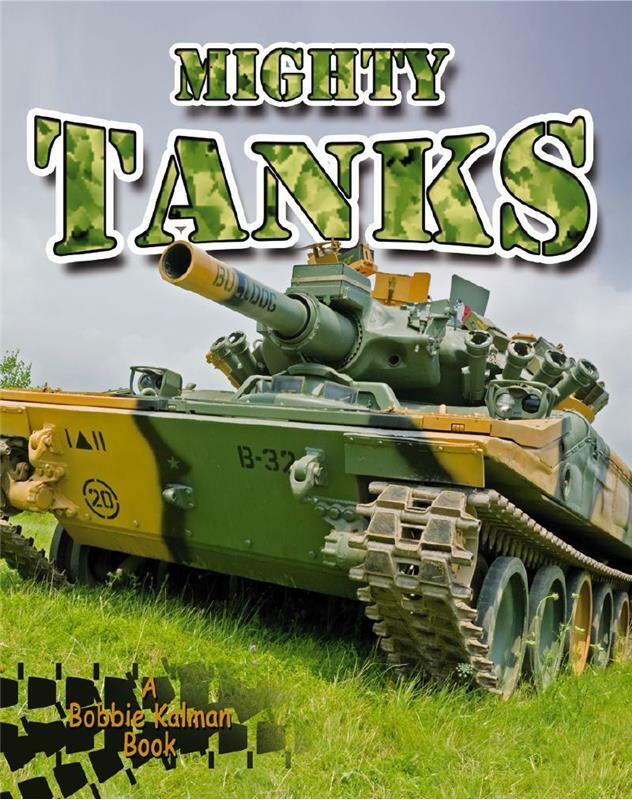 Mighty Tanks introduces readers to the different parts that make up a tank and explains how these mighty armored vehicles move over rough terrain. Young readers will really “dig” this exciting new title that looks at different kinds of tractors. 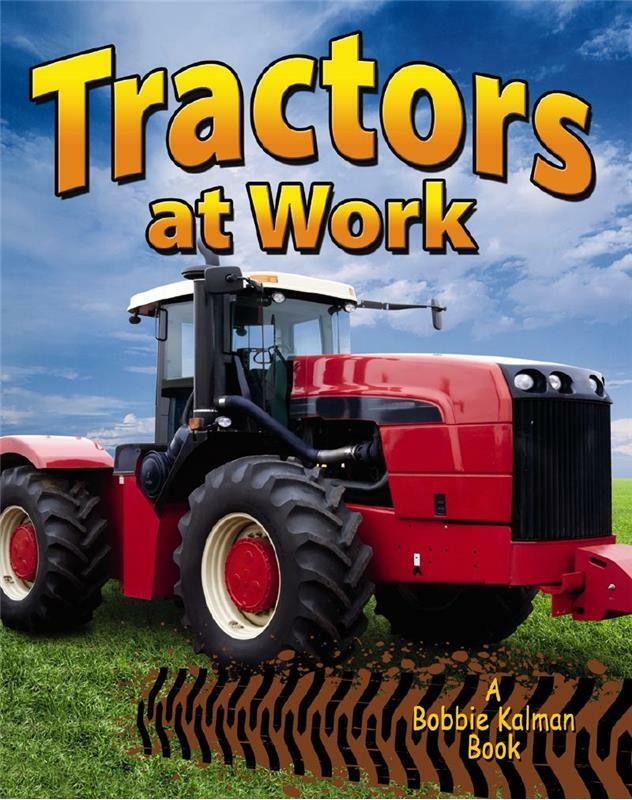 Tractors at Work uses detailed photographs and decodable text to introduce readers to different tractor models and the kinds of work different tractors can do. Vehicles on the Farm takes readers on an exciting tour of the kinds of hard-working vehicles that are found on a farm. 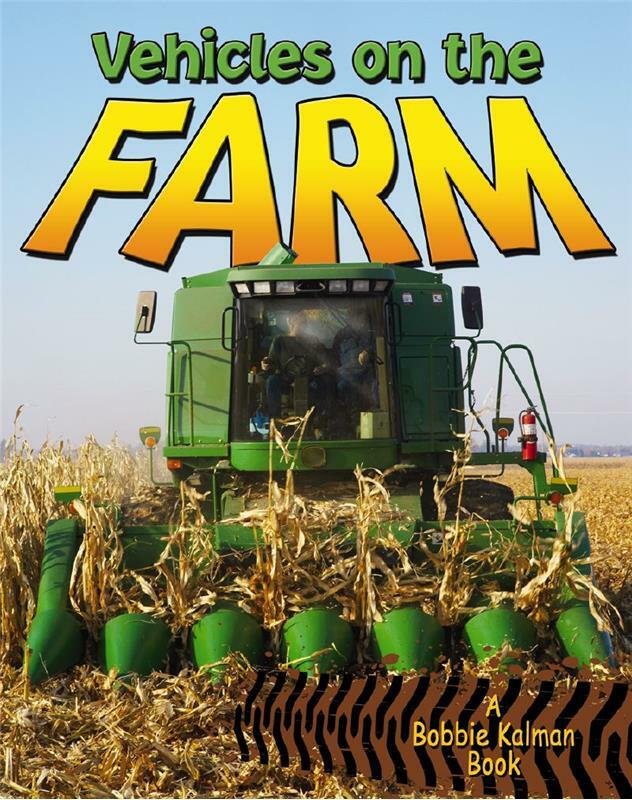 This new title uses large, vibrant images and clear text to introduce readers to combines, harvesters, and other common farm vehicles and the important jobs they do. Wonderful book to introduce vehicles in the water. Great explanations and photos. Series developed and produced for Crabtree Publishing by SilverDot Publishing/BlueAppleWorks Inc. Marketing copy courtesy of Crabtree Publishing. Visit Site.